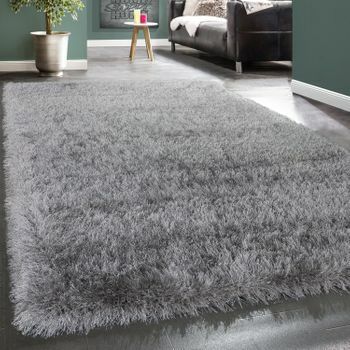 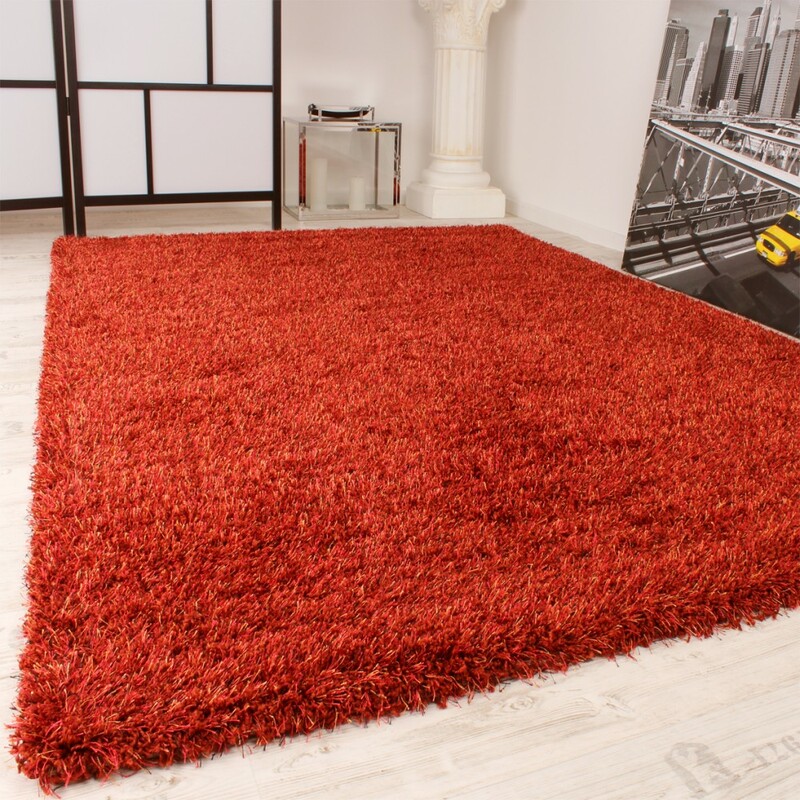 A beautiful high pile carpet available in a range of colours and sizes. 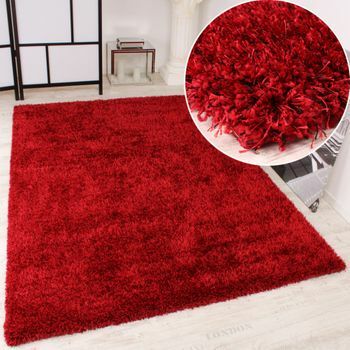 The high-quality polypropylene yarn and the fine polyester yarn combine to form an elegant eyecatcher. 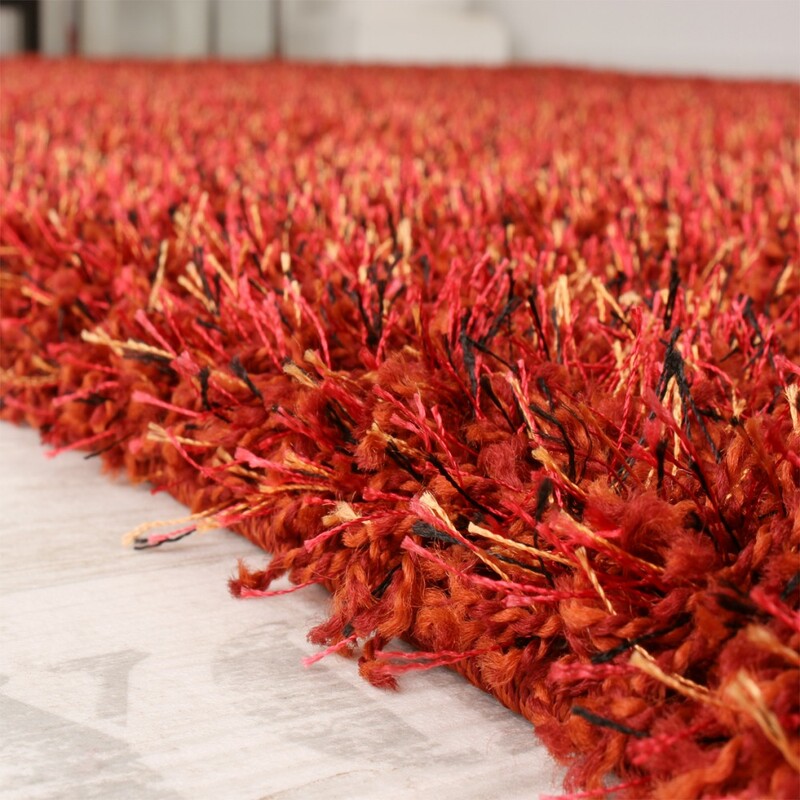 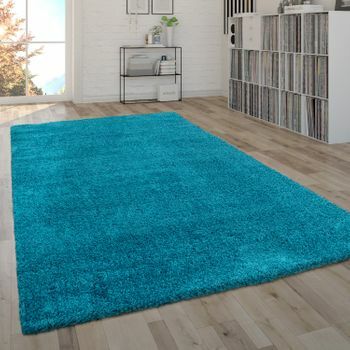 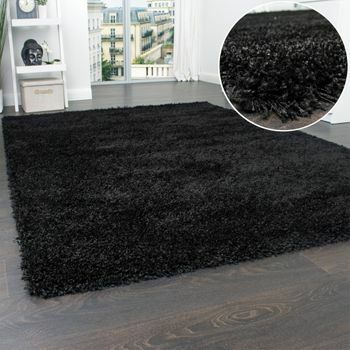 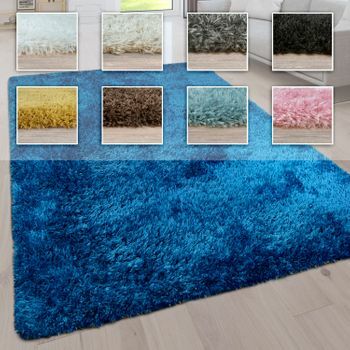 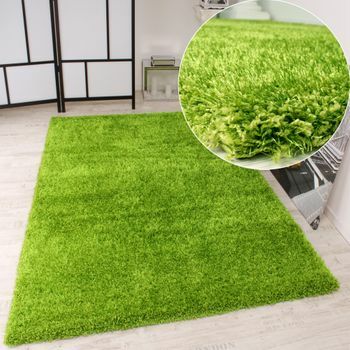 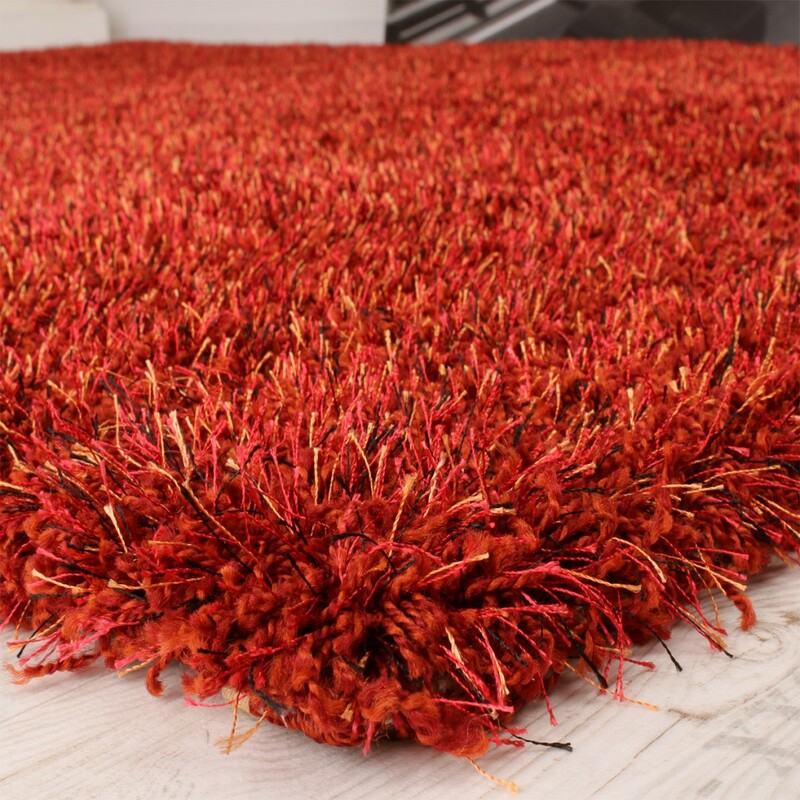 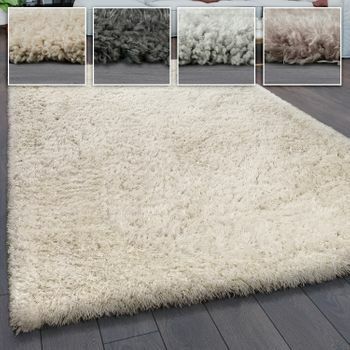 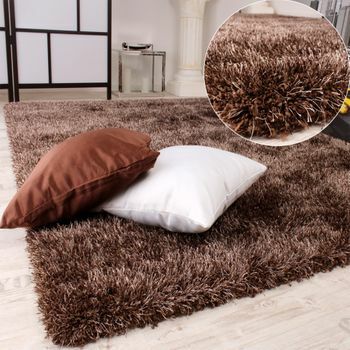 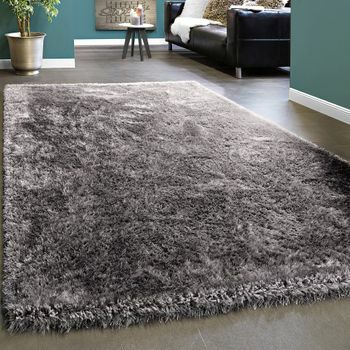 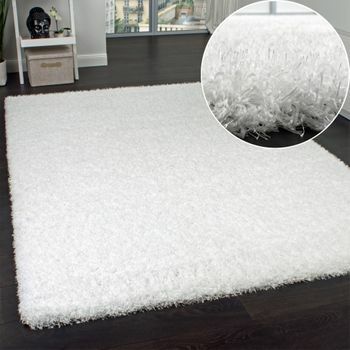 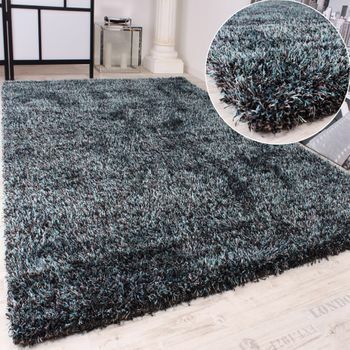 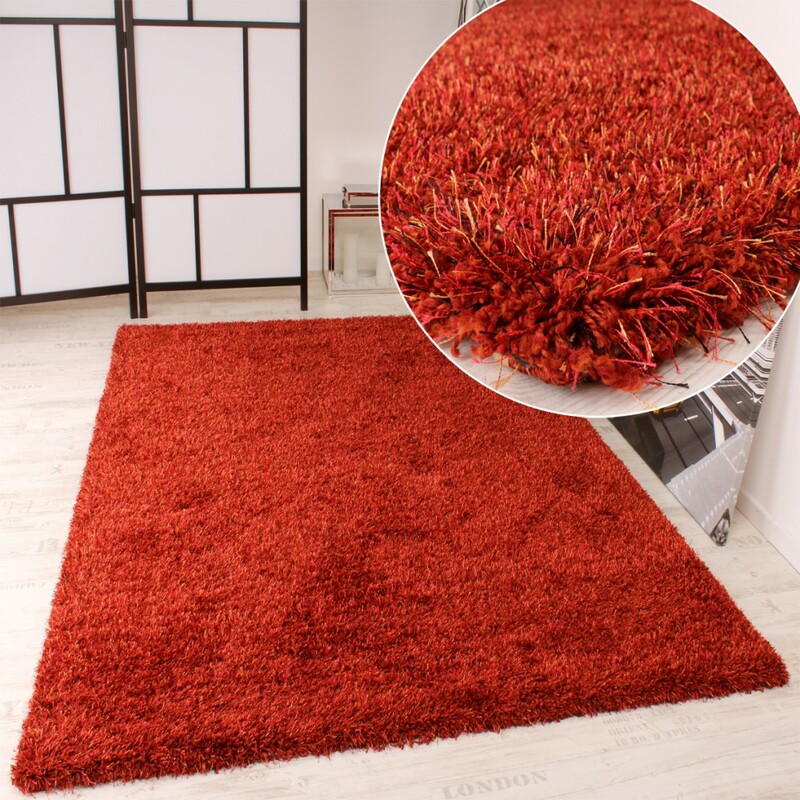 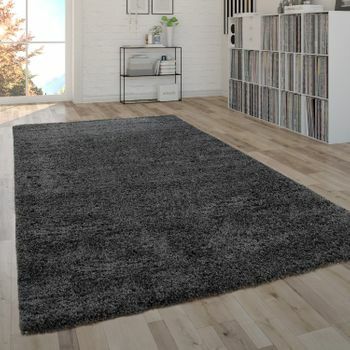 Add a modern touch to your home and enjoy the fluffy feeling of walking barefoot over the pile. 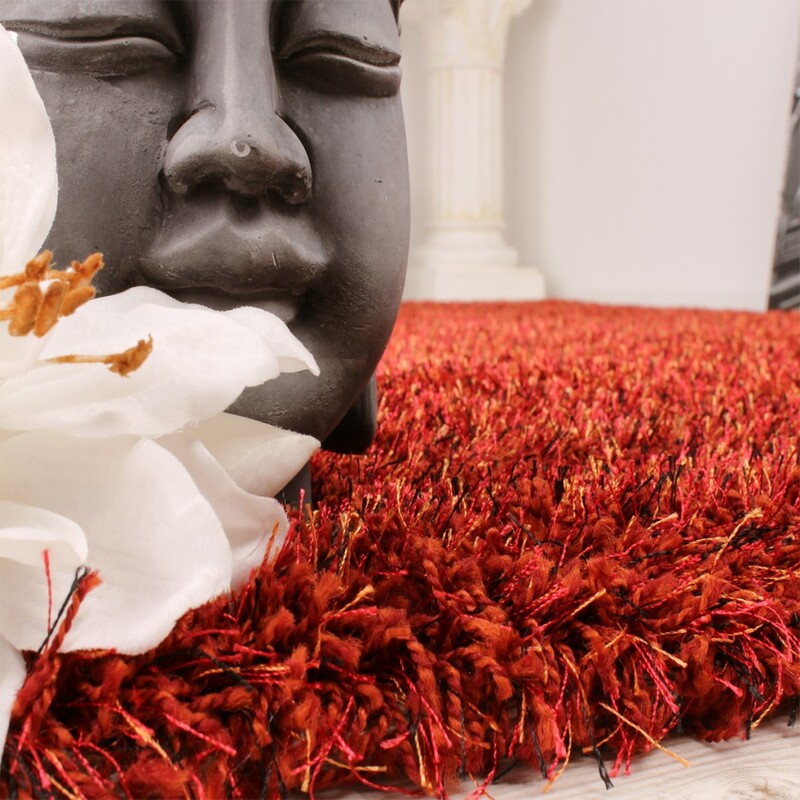 Be won over by its quality with a sample piece. 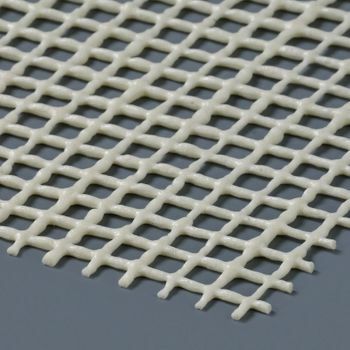 This item satisfies the Oeko-Tex Standard 100 standard and has therefore been tested for harmful substances.